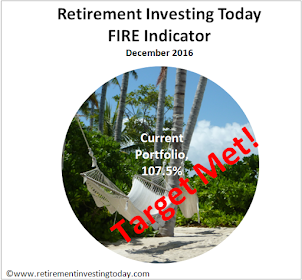 Today is a guest post from a reader of Retirement Investing Today. Two elements of their investing strategy have inspired me. Firstly, they are in their early twenties and have already clearly accepted full responsibility for their own actions with respect to their own economic well being. I certainly wasn’t at that point at that age. Secondly, rather than just following the herd mentality with regards to investing they have adopted an investing strategy which includes a very interesting asset class – whisky. 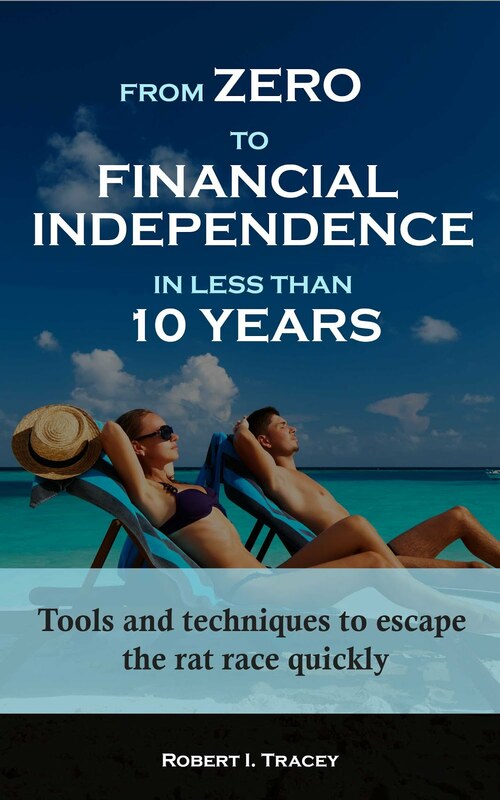 As with all Retirement Investing Strategy readers I wish them much success and I hope you enjoy reading their story. I know I did. I am fairly new to the investment game, this being my second financial year as an investor. I decided against joining a pension scheme as I do not like the idea of saving for all of my working life and planning my retirement on the faith (that is very low) of an annuity company providing me with a good income. I want to plan my retirement and manage my own investments. I am in my early twenties and my plan is to accumulate enough capital by the time I am in my mid-fifties to provide an acceptable income that can be enjoyed for the rest of my life. When I have finished retiring, the income from my capital will then be able to be enjoyed by my successor(s), rather than an annuity company. Following the recommendation on this blog, I have purchased a copy of “Smarter Investing - Simpler Decisions for Better Results” by Tim Hale. I cannot recommend this book enough. The large percentage that is allocated to cash is not because I am cautious but because I have a short term goal to save enough to use as a deposit to fund a home within three years, which is too short to invest. My contribution to this blog today will be about whisky as there is a noticeable lack of information on the Internet about this asset class. Whisky currently makes up approximately 5% of my portfolio. Whisky is a spirit that is enjoyed all over the world. Recently, we have witnessed a very large growth in the demand of Scottish whisky due mainly to the rapidly growing middle classes in developing countries. Supply has not been expanding nearly as fast (I can tell you this personally as I live in Moray, which has the largest concentration of single-malt distilleries anywhere in Scotland). My reason for allocating 5% of my portfolio to single-malt Scottish whisky is that I aim to profit from the expanding ratio between supply and demand. Historically also, whisky collecting has generally been a very profitable pursuit, although a certain level of knowledge on the subject is essential. 3 – Buy bottles of whisky and hold them in order to take advantage of dwindling supply. I am concerned with the third option. It is important to point out at this point that bottled whisky does not mature further and will not change in character if it is stored correctly (more on this later). It is also important to select bottles from iconic well established distilleries, as these are the ones that will be most in demand. The main distilleries that I am interested in are Ardbeg, MacAllan, Balvenie, Talisker, Glenfiddich and Port Ellen. These are all very well respected and are in high demand all over the world. The last one that I mentioned has closed so it goes without saying that demand for their expressions are going to increase. Most of these distilleries have an online committee/club that is free to join. Quite often, special limited edition expressions are offered only to member. The last committee exclusive that Ardbeg offered (Ardbeg Supernova) was ranked as the world’s second finest whisky and now sells for 150% of the price less than one year on. In years to come as more of these limited bottles are consumed I expect the value to increase. 1 – From an iconic distillery (and if it has closed even better). 5 – Taste good (I use the latest edition of Jim Murray’s whisky bible for this). Take note that bottles are also produced by external bottling companies who buy casks en-primeur and bottle them much later. Often this is the only way to buy expressions from closed distilleries. Some external bottling companies to consider include Duncan Taylor & Co and Douglas Laing & Co. I recently acquired a 30 year old bottle of MacAllan, bottled by Douglas Laing & Co. This particular expression was bottled after the whisky has matured in a rum cask and is one of just under two hundred bottles. I believe that this expression has a very high chance of increasing in value significantly. There are also quite a few rare bottles that are only available by visiting the distillery. This can be very costly if you do not live near them (this is where I have an advantage). If you are able to visit a distillery at a small cost, it is definitely worth having a look to see what exclusives are available. Whisky bottles are not as sensitive to wine as they have a high alcohol content. They can be stored anywhere that is not subject to major temperature fluctuations, however they must be stored within their tube or box, to prevent light from oxidising the whisky. As far as taxes is concerned, duty is obviously paid when you purchase the bottles (unless you buy them from an airport), however I believe that like wine, whisky is exempt from capital gains tax. I am very optimistic that my ever growing whisky collection will generate a good return for my portfolio however there is the possibility that some bottles will not increase in value as much as I hope they will. If this is the case I might even enjoy a nice dram of scotch when I retire!